Polishing up your pearly whites is a great resolution that is easy to accomplish and can make a big impact in your life. Take on the new year with a brilliant smile and feel more confident as you greet the new year. One easy and instant way to improve your smile is to whiten your teeth. A brighter smile can do wonders for your confidence and even make you look younger. Getting a whiter smile has never been easier with the Sinsational Smile method. With a 20-minute treatment, you can have whiter teeth that shine with every smile. You don’t have to worry about sensitivity, long sessions, or damaging chemicals when you whiten your teeth with the Sinsational Smile method as opposed to other whitening methods. Your New Year’s resolution for a healthier mouth can start strong with a bright smile thanks to the Sinsational Smile treatment. 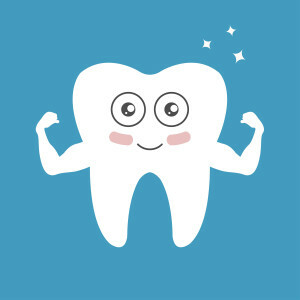 In addition to making your teeth gleam like the Times Square Ball, you can also make them strong for the new year. With some teeth strengthening preventative care, your teeth can be healthy all year long. One way to keep your teeth in good shape is to get a fluoride treatment. A fluoride treatment can help strengthen and repair your enamel and keep cavities at bay. A consistent dental routine is also important in keeping your teeth strong throughout the year. Regularly brushing, flossing, and rinsing is vital in keeping bacteria and plaque off your teeth. Be sure to check in with your dentist every six months for a complete and thorough cleaning as well. Dentists check to make sure your teeth are healthy and clean the tougher bacteria off for a spotless smile. Your new smile resolution for the new year can even be a longer commitment that will help you love your smile more and more over time. One way to improve your smile over time is to get braces. Conventional braces or new-age braces such as Invisalign can help you straighten your teeth for a perfect smile. You may even want to complete or improve your smile with a veneer or bridge. Veneers can cover any discoloration, small gap, or stain for whiter teeth and can be customized to your smile. Bridges and implants can help fill in larger gaps and help fill out your smile for a more confident you. 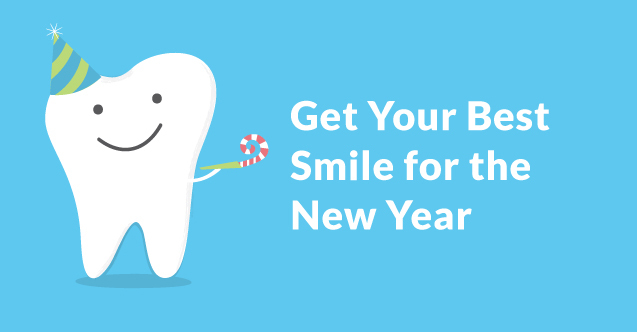 For the new year, make it your resolution to get a healthy new smile. Whether you want to whiten your smile or make sure your teeth are in their best shape, make your oral hygiene a top priority. Talk to your dentist or call Bonaventure Dental for more ways to improve your smile for the new year.